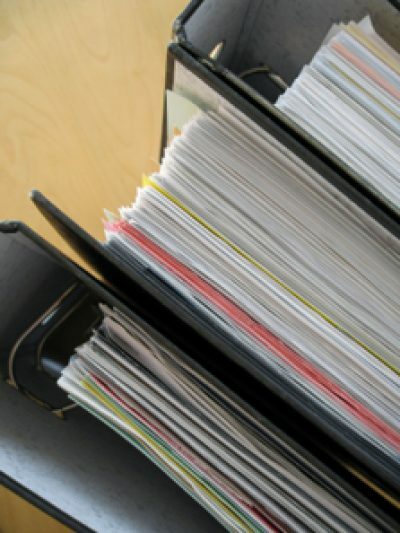 Need to preserve case file paperwork? Need to submit your bid proposal electronically? We can help you with this....allow us to scan, archive, laminate, and digitize your paperwork. Call us today to discuss pricing plans for your next projects.